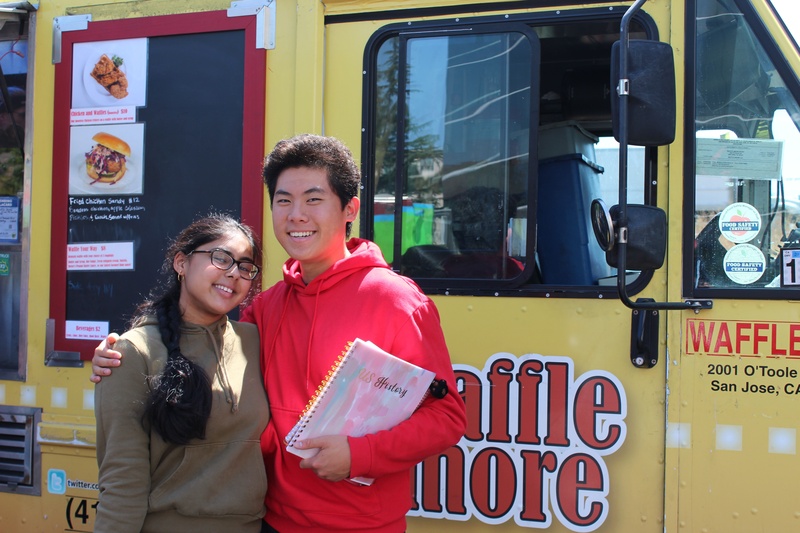 Last year we introduced Food Truck Fridays as a fun way to offer exciting and delicious options that our students might not find in their lunchboxes, nor in our cafeteria. 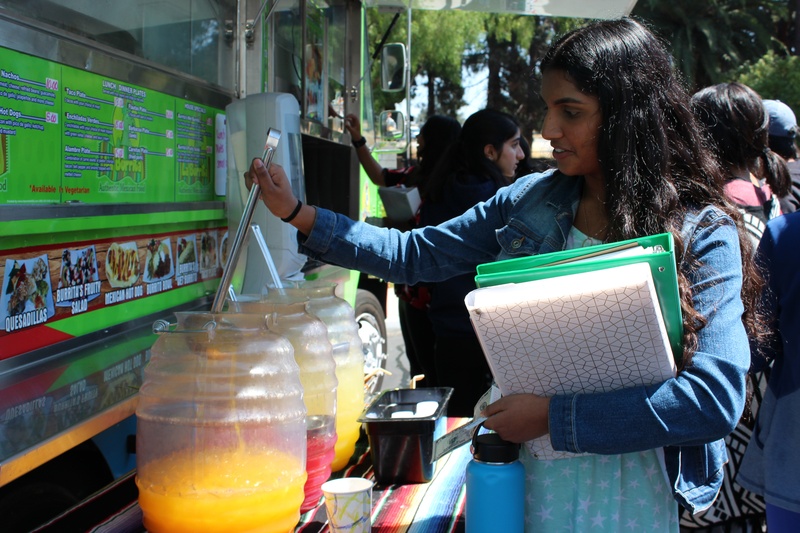 Student Appreciation Week during the 2017-2018 school year saw the first food trucks on campus, and we instantly knew that we were on to something. Those first few Fridays were such a success, that this year we have Food Truck Festivals once a month. You will notice a slight change in the naming convention from one year to the next, as we received feedback that to have our food truck days only on Fridays, interfered with our students' beloved Pizza Friday. As we have no desire to get in the way of our Bobcats and their pizza, this year you will find Food Truck Festivals on just about any day of the week. Food Truck Festivals are some of our most favorite days on campus. Everyone loves gathering outside for sunshine, camaraderie and awesome food. Many of our Festivals are scheduled on the last day before a break, to mark the beginning or end of a testing cycle, or as in the case of next week's Spirit Week-to kick off a week of fun! We celebrate our Bobcats in any way that we can, which means to acknowledge both periods of academic focus, as well as hard earned R & R.
The Results of the Motto Contest are in!